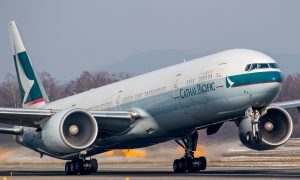 Cathay Pacific Airways today announced a 4% salary increment for the majority of eligible Hong Kong-based ground staff and cabin crew for 2016. 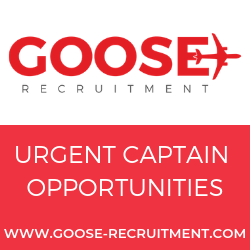 The airline also confirmed it will give a discretionary bonus payment for 2015, based on one month’s salary, which will be paid to eligible staff in their December salary payment. Staff on a lower salary band will receive a higher increment than senior staff, reflecting the impact that changes in the cost of living have on those in different salary bands. For 2016, the majority of Hong Kong staff will receive a 4% pay increase, while senior staff will receive an increment ranging from 3.7% to 3.8%. 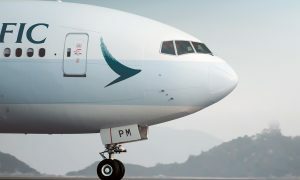 In considering this latest salary increase, Cathay Pacific took into account factors ranging from changes in the cost of living to the company’s business performance and longer-term prospects. The views of various staff representative groups were also considered. “Aviation continues to be a challenging industry. We are facing slower economic growth, a reduction of inbound travellers from Mainland China, and sluggish cargo traffic. There are many uncertainties ahead in 2016 that require us to take a cautious approach. We believe the salary increment for 2016 is fair and reasonable given the operating environment we face”. “We saw an improvement in our business in the first half of the year, driven by high passenger numbers and the lower price of fuel. These trends continued into the second half of the year, which is traditionally stronger, but our overall performance has been affected by pressure on passenger yield and weaker-than-expected premium traffic on long-haul routes. On the cargo side of the business, we have seen stagnating demand since the second quarter of the year together with declining yield as a result of overcapacity in the market”. Mr Chu said that Cathay Pacific will continue to make strategic long-term investments to maintain the quality of its products and services. 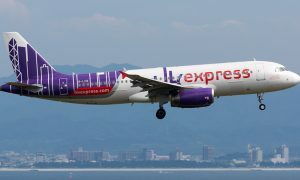 And, as the airline gets ready to celebrate its 70th anniversary as Hong Kong’s home carrier next year, it will remain deeply committed to the long-term development of Hong Kong as an international aviation hub.